In view of increased threats of climatic variability and change occurring in Africa, Latin America and the Caribbean, effective climate risk management is essential to strengthen the capacity to manage the water resources in these regions, through networking and by facilitating international and regional cooperation. This will be achieved by developing pilot experiences and engaging with regional partners in these regions to upscale these experiences to the regional level. The overall objective of the project is to provide reliable climate services to monitor and forecast droughts and floods at the local level to improve national risk management strategies and to lower the impact of water-related hazards on vulnerable communities through improved communication and outreach in pilot regions of Latin America, the Caribbean and Africa, with particular attention to climate change vulnerabilities. Support the development of climate services for flood and drought management, embedded in national and subregional contexts. 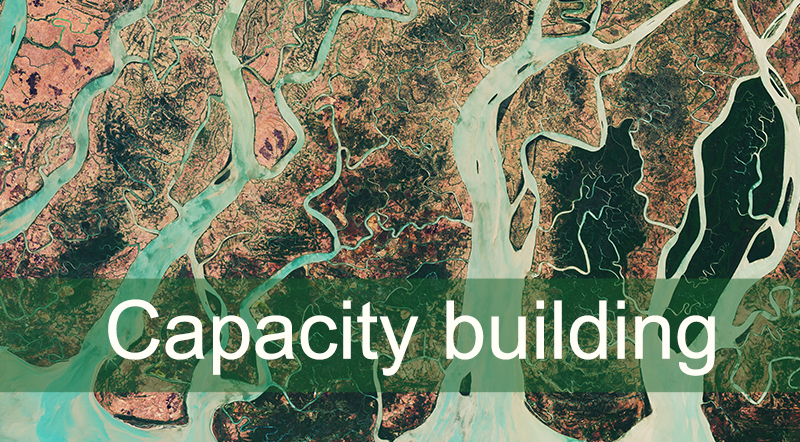 Provide capacity building to national and regional stakeholers to transfer the knowledge and technology for climate services. 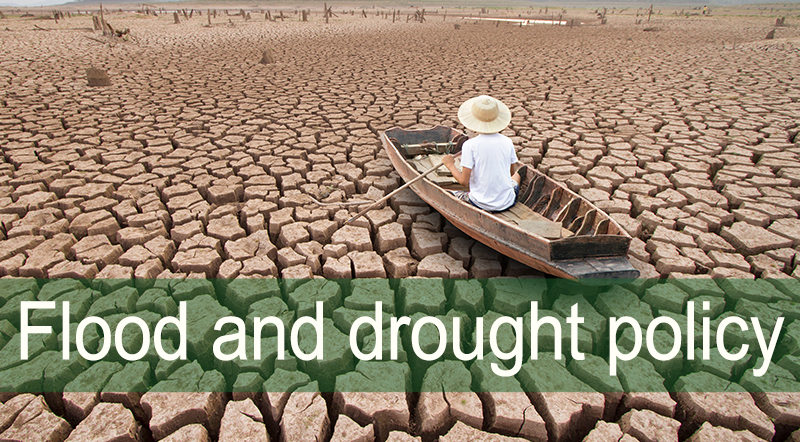 Engage with high level policy makers to identify opportunities to develop more proactive drought and flood risk management policies. 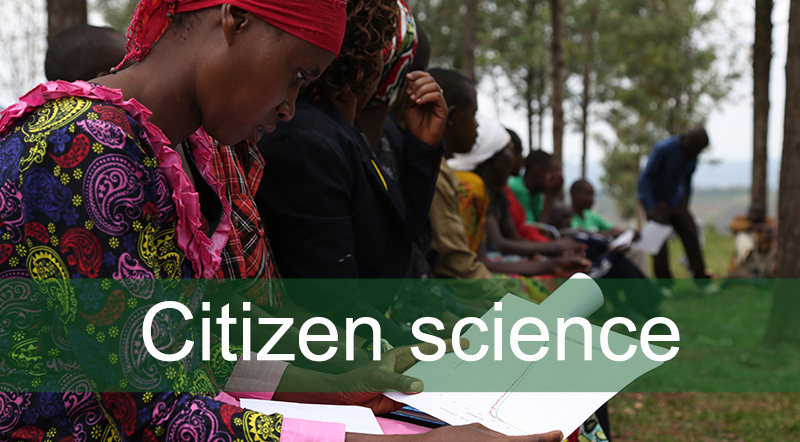 Empower the local communities with the actionable, timely and relevant information for climate informed decision-making using a participatory, citizen-science approach.